Posted on July 5, 2012 by Pat B.
Wow, has it been 40 years already? Atari turning 40 makes me feel old – and I’m not old. Looking back on the last 40 years, it’s amazing to see the progress video games have made since that little Atari game console with the wood grain trim brought video games into our living rooms. 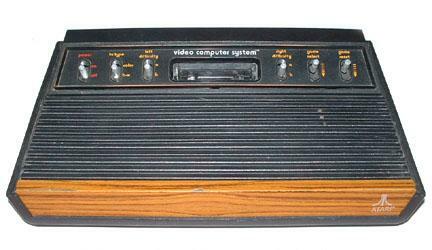 Sure, there were other game systems around back in the late 70’s and early 80’s, but none did as much for video games as the 2600 did. As far as I’m concerned, the 2600 was the big bang event of home video game consoles. After the 2600, the universe of video games began to rapidly expand in all directions with nothing to slow it down. Atari expanded as well following up the 2600 with the 5200. This system boasted improved graphics and better controllers than those of its predecessor. 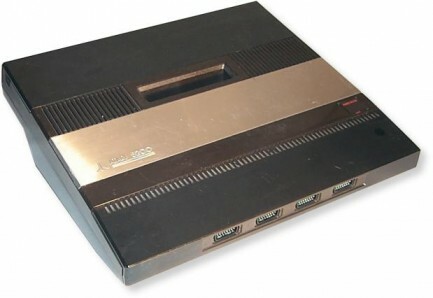 While it did deliver on those things, the system suffered from shoddy hardware and lacked backwards compatibility with the extensive game catalog of the 2600. These problems led gamers to buying other game consoles like the Intellivision 1 and 2 and the ColecoVision. To make matters worse, adapters popped up for these systems, which allowed them to play Atari 2600 games, a real kick in the nuts. Atari moved quickly to regain traction and shelved the 5200 just two years after it was released. They then announced the 7800 Pro System, the successor to the 5200. 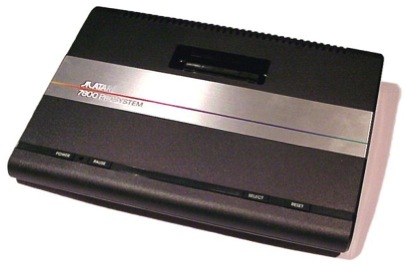 After multiple delays and internal problems within Atari itself, the 7800 was finally released in 1986. This system was fully backwards, compatible with the entire 2600 game catalog. The 7800 was the first game console to ever pull off backwards compatibility without the use of an adapter or third party piece of hardware. With this new system and a game catalog doubled in size thanks to the original 2600, it looked like Atari would once again be the kings of the video game universe. 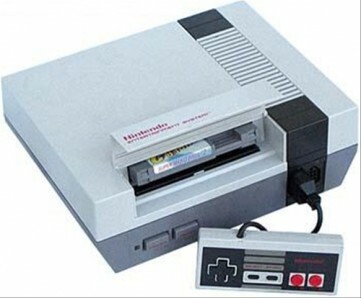 After its release, it was in direct competition with another game console that was released the previous year, the Nintendo Entertainment System. The NES was a lion waiting in the weeds to pounce. Once the 7800 came out, the lion went in for the kill and cut the jugular of the 7800. That cut was Nintendo’s licensing policy for game developers. It meant that game developers that made games for the NES couldn’t release the same game for a competing console for a period of 2 years. A game system without game development support is a dead game system. This lack of game support bled out the 7800. It did manage to stay alive until 1992 though. That year Atari ended its 8-bit gaming console development. Atari did take one last desperation swing at the NES as it went back to its roots and re-released the trusty 2600 in the form of the 2600 jr. It was a revamped 2600 that was cheaper to produce and had an affordable price tag on it. It did well but not well enough to compete with the NES, the days of the 2600 were over. When the era of 8-bit Atari game consoles ended, Nintendo controlled 80% of the gaming market in the US while Atari controlled a meager 12%, ouch. Atari continued to fight on and developed the Jaguar, Jaguar CD, and hand held Lynx. 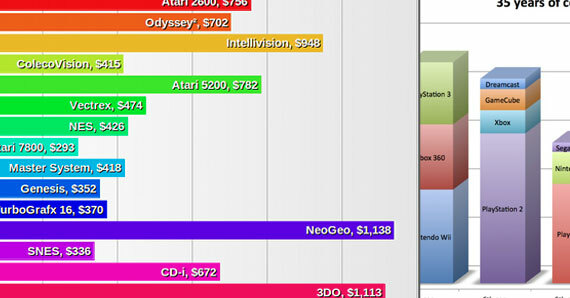 While these systems sported higher end hardware and games, they still weren’t enough to launch Atari back to the top. 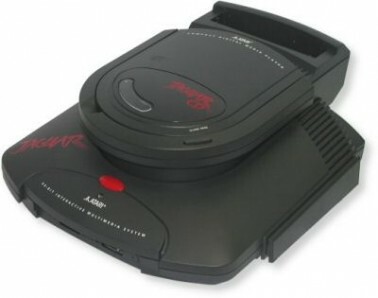 The Jaguar CD was released in 1995 and was the last system Atari produced. Atari’s story is a sad one but don’t worry, that’s just the story. Atari itself is legendary amongst gamers. That old 2600 that started it all for so many of us back in the day is now almost considered sacred. It’s even seeing a bit of revival with the retro game-collecting crowd as 2600’s, in good condition, are being sold for strong prices. With all of the fancy game consoles of today, there are still gamers out there that would rather dust off the old Atari for a game of Pitfall than play latest 360 or PS3 game. Happy Birthday Atari! We love you! Are We Facing Another Atari-Like Gaming Crash? Are Backwards Compatible Consoles a Thing of the Past? Reality Check – So You Think Video Game Consoles Today Are Expensive? PC Gamers vs. 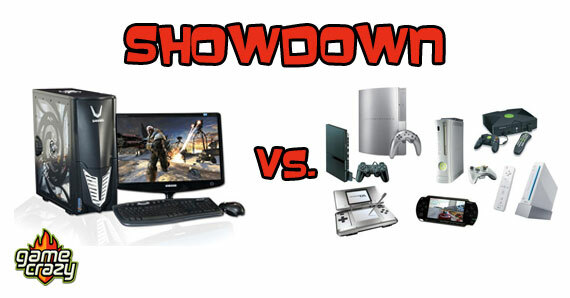 Console Gamers – The Ultimate Showdown To Next-Gen or not to Next-Gen? 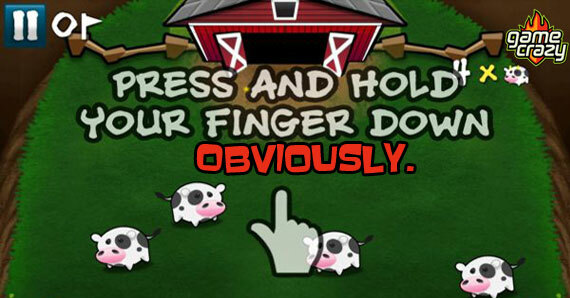 Emulators – Better than the real thing? New Limited Edition Consoles from the Big Three! PlayStation 2 vs. Wii – Who’s the greatest of all time? 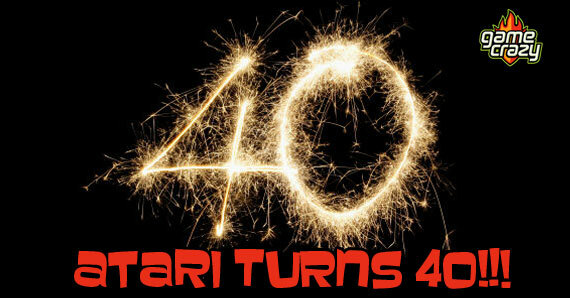 This entry was posted in The GC Blog and tagged Atari, atari 40th birthday, Consoles, Entertainment, Gaming, video games by Pat B.. Bookmark the permalink.